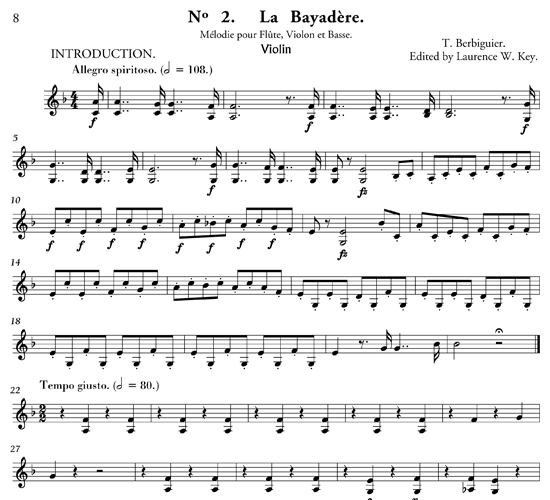 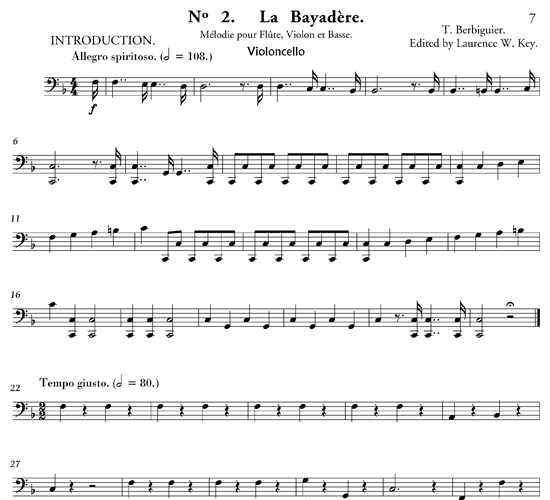 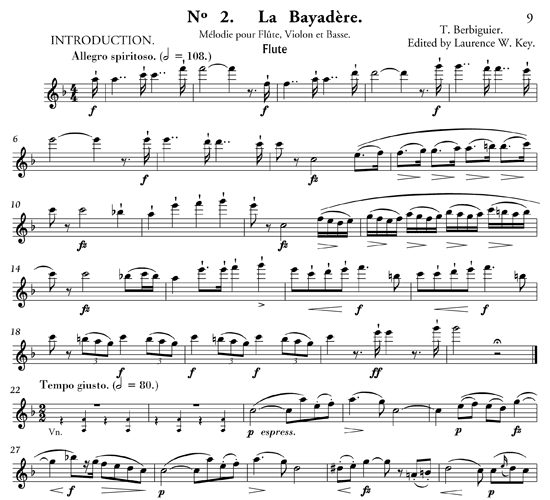 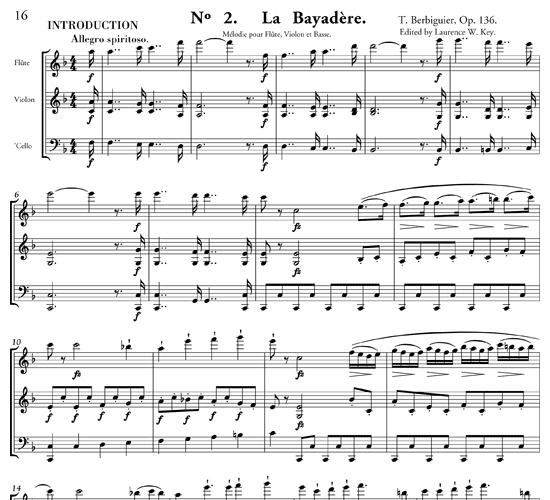 Did you think that Berbiguier only wrote exercises? 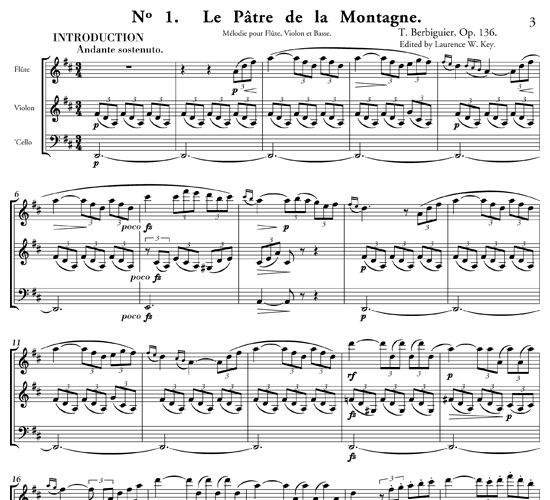 These two showpieces will change your mind! 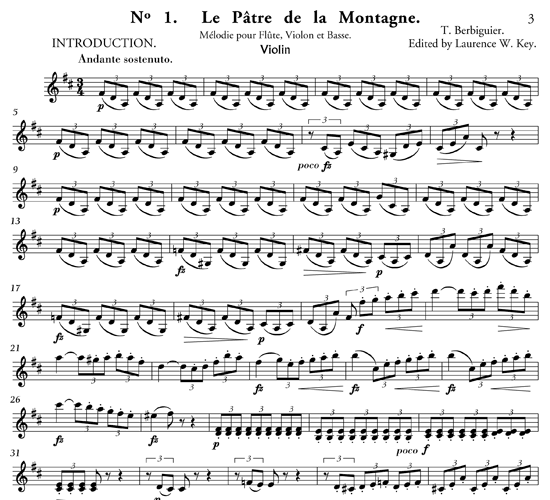 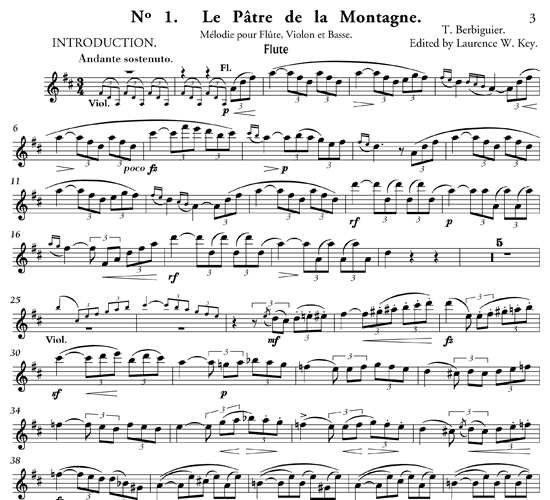 Written in the 1830s and full of French sparkle and wit, they give the nimble flutist a chance to shine. 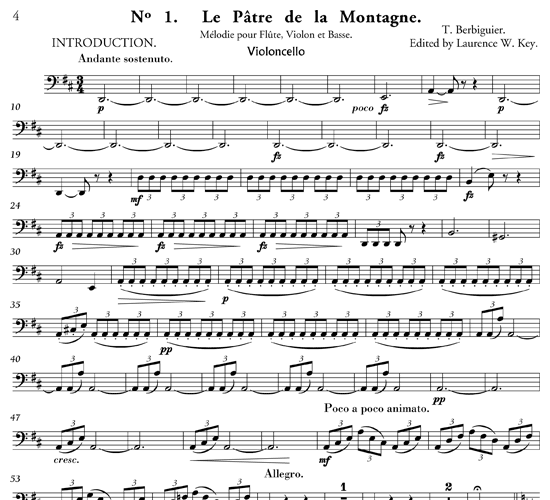 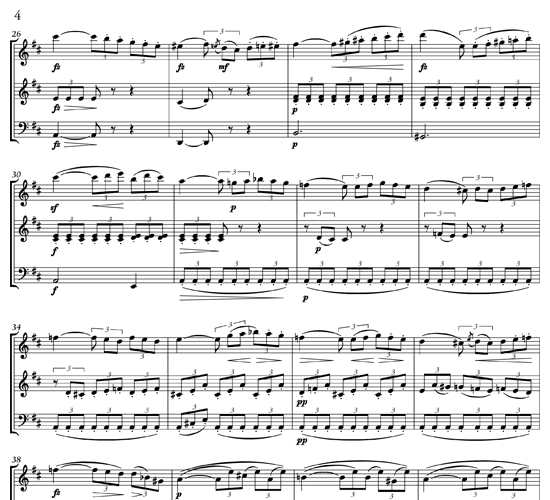 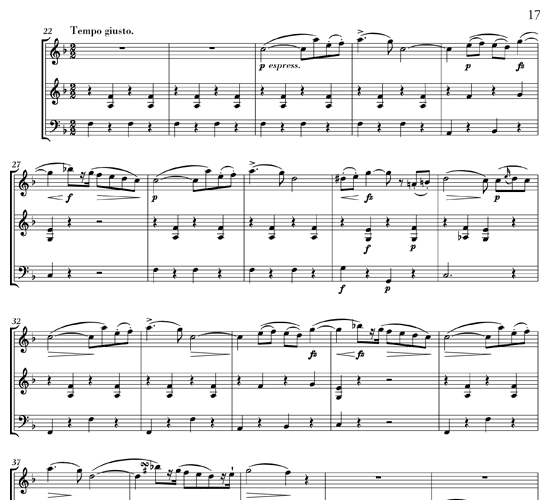 /wp-content/uploads/2012/05/mp3-2-melodies-pour-la-flute-v1-by-laurence-w-key.mp3Performed by an automated synthesizer. 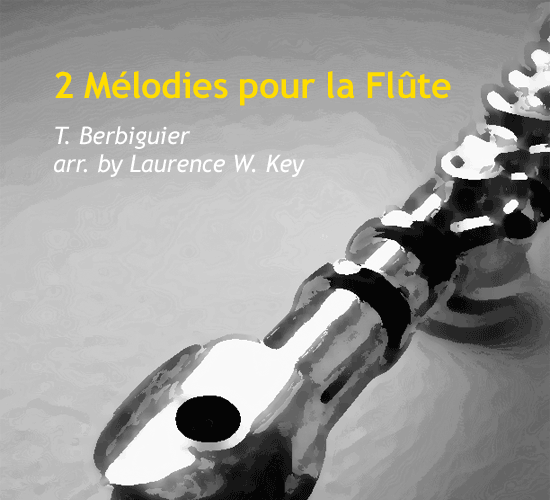 /wp-content/uploads/2012/05/mp3-2-melodies-pour-la-flute-v2-by-laurence-w-key.mp3Performed by an automated synthesizer.